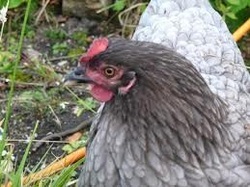 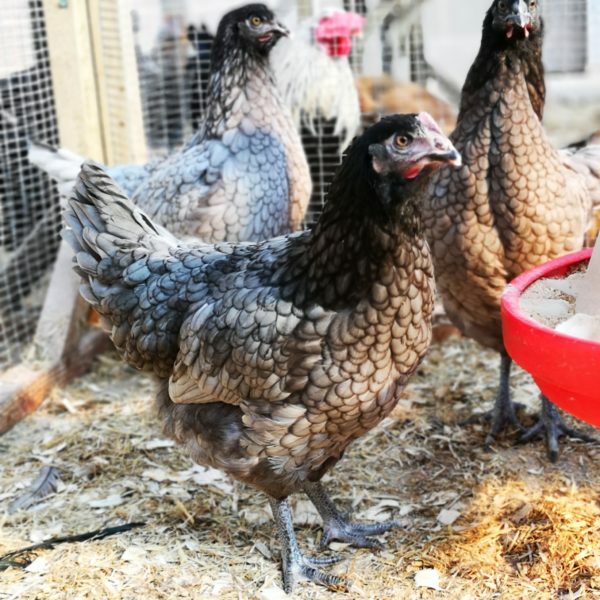 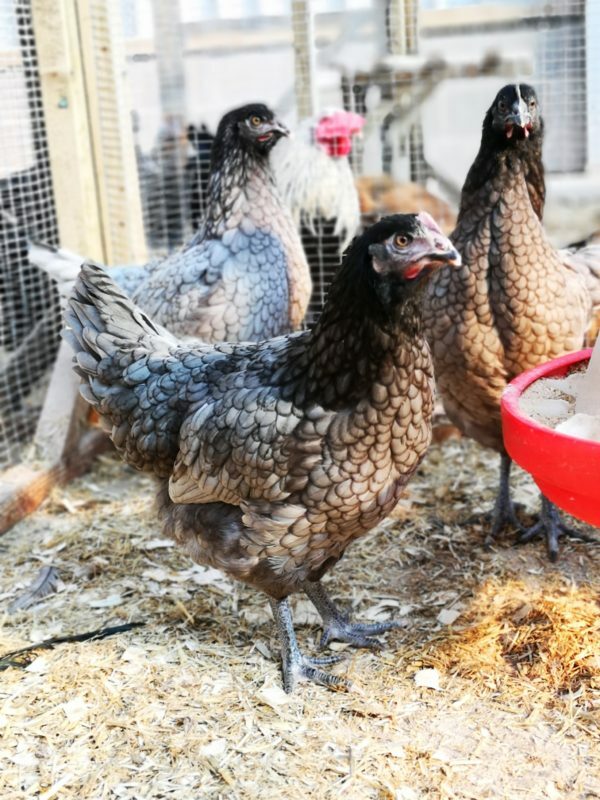 Bluebelle hens, being larger than their fellow Hybrid breeds, generally have a plumage of dark blue and grey, and long dark legs to go with it. 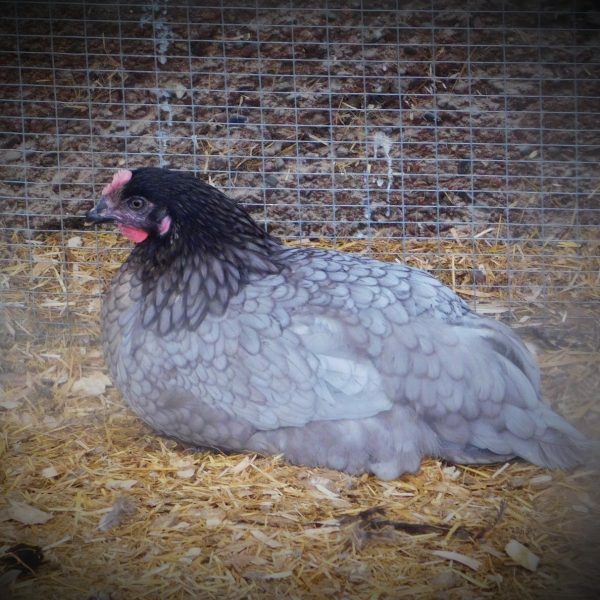 They are quiet natured mostly, laying around 260 large brown eggs per bird, per year. 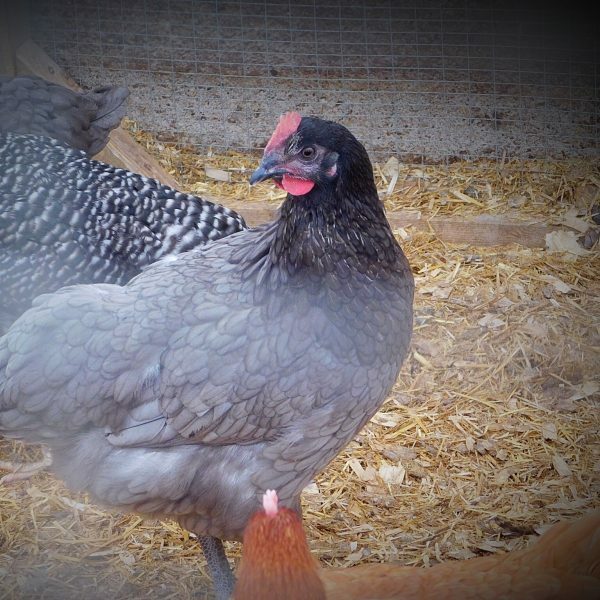 As a Hybrid, they rarely become broody – although not unheard of!